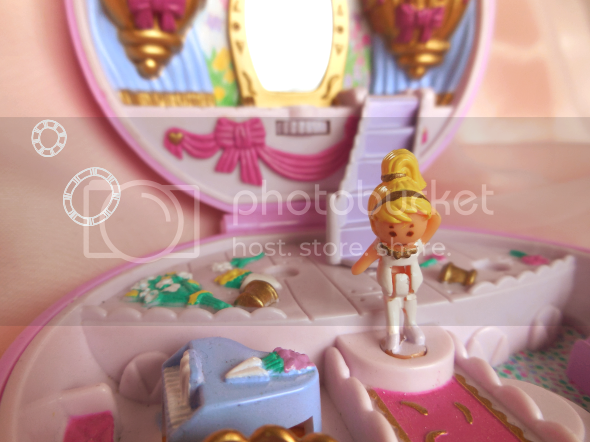 Polly Pockets were some of my favorite toys as a kid, and I'm pretty sure Polly instilled in me a lifelong fascination with miniatures. I've been hoarding tiny replicas of food, animals, and household objects for years and I even have a few Polly Pockets on display around my home. 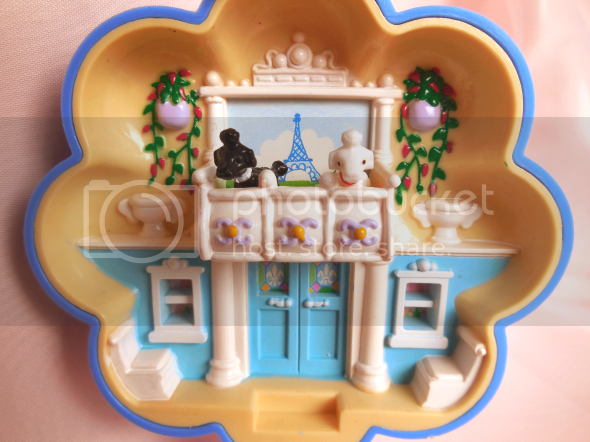 While I remember being especially fond of Polly's wee kitten (above) as a child, my favorite of her haunts has to be Polly's Parisian apartment complete with a balcony overlooking the Eiffel Tower for her poodles to hang out on. Who wouldn't want that? I never had one of these and only have a vague recollection of them existing but they're so cute! 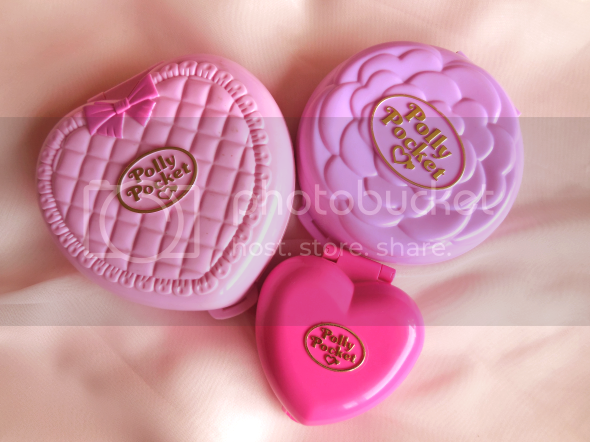 Aw, I miss Polly Pocket! 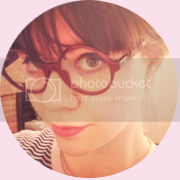 Your photos are really great! 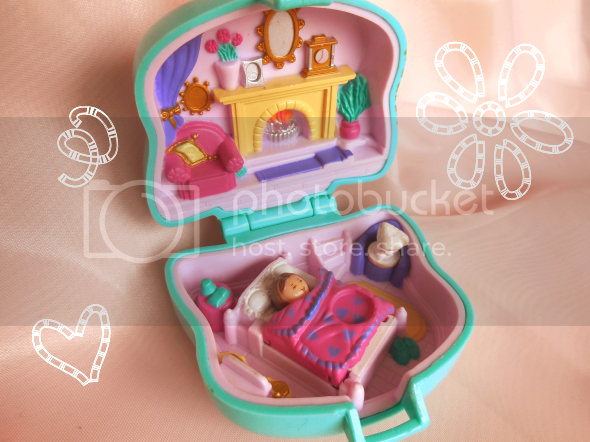 Aww I used to love Polly Pocket! 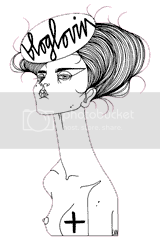 Loving this post! omg! i had that baby-sitting one! oh the memories. i used to play with it for hours. I also had this other one with animals - a rabbit and a mole and i think a little polly. and also a necklace one where she was a mermaid i think. i dont think my mum kept them for me, but if she did, ill be looking for them next time i visit her! Aw yay! Polly was the best. I think I had that exact little heart one. I feel some heavy nostalgia! 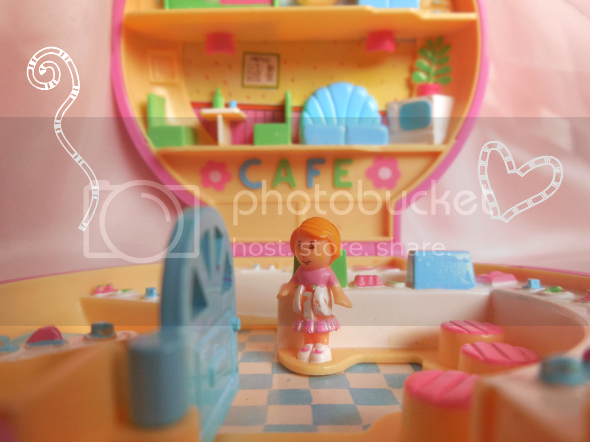 I had completely forgotten about Polly Pockets! I had an amazing one that had a ferris wheel inside <3 and I loved the ones that came with the little dogs and cats! 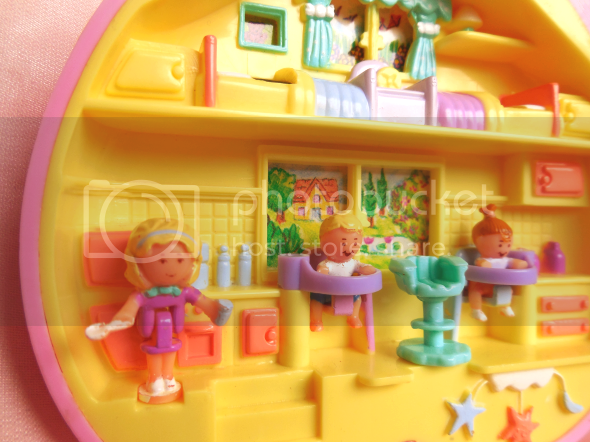 oh man, the days of polly pockets. good times, good times. 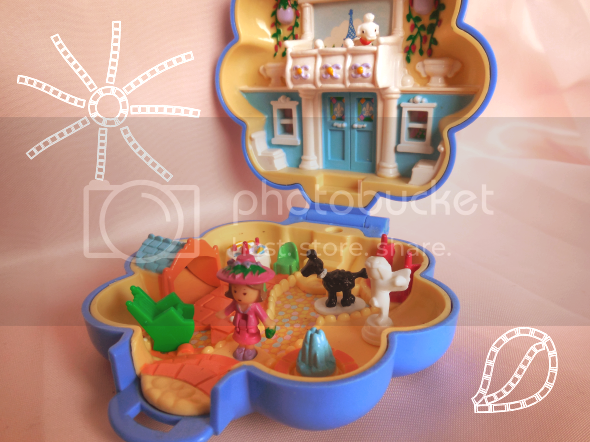 I LOVED Polly Pocket! I had so many of her little compact/houses/etc. My dad would bring them back after business trips for me. Oh my goodness! How I miss these! 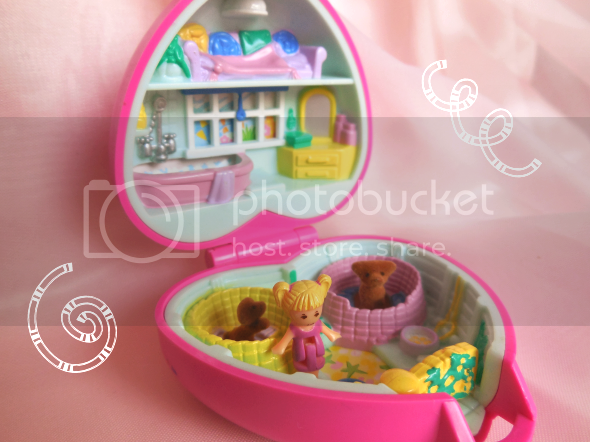 Ahh, nostalgia.. Polly Pockets were definitely one of my favorite toys! I can't believe how much some of the 90's toys sell for on eBay. Remember those scented cupcake dolls? This totally brought back good childhood memories! I had that exact pink heart pocket. I wanted to add more to my collection but for some reason my parents never cared for them. They should still make these, in my opinion. I had so much fun playing with these tiny things! 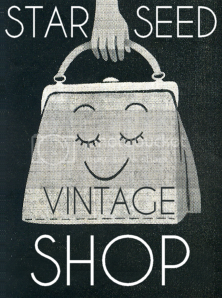 I liked Polly Pockets too. Thanks for reminding me of this. Made me smile. Oh my gosh, that was one of my favorite toys as a kid. Amazing! I wish I would of kept my sets! !